You know, I really think this comic stays in character. And I love the grin on Isabela's face in the last panel. and this one is here because I want to be able to find it later. Such a sweet pose. anyone more familiar with Deviant Art than I, that can tell me if there's some way to find the original DAs for these? No idea about the second one. A search for the filename only brings up this post. 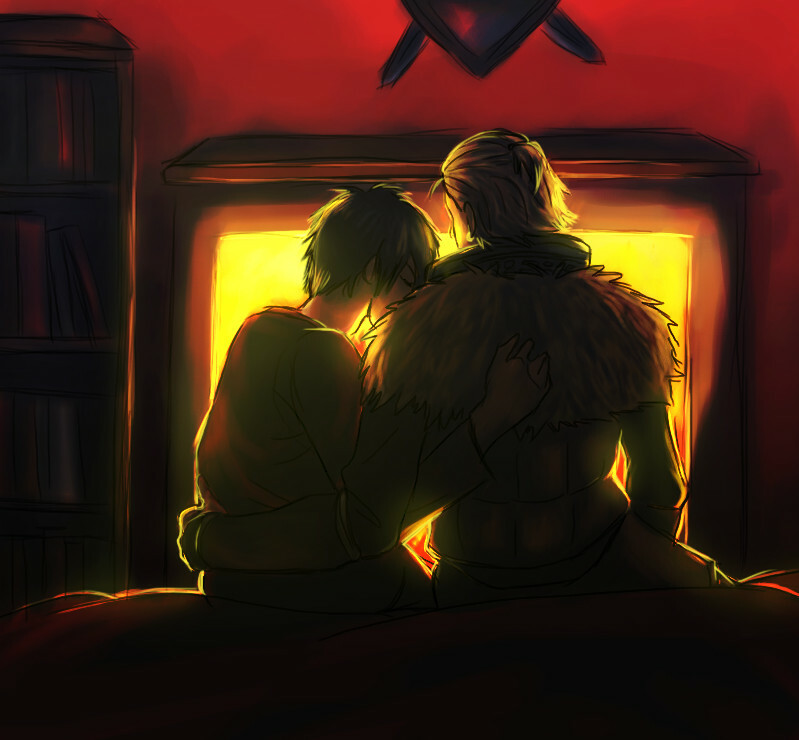 Searching DeviantArt for Dragon Age art... would take a while. O_O No EXIF data, either. Bah. Thank you! Weird about that other one.